It’s important that you get your locks replaced every few years. 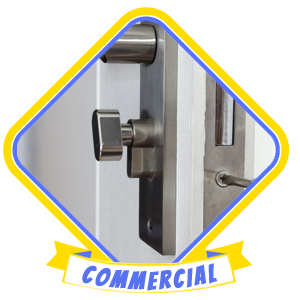 Locks are mechanical components that stop working efficiently after a certain amount of time has passed. Also, thieves and vandals find old locks easy targets for manipulation. 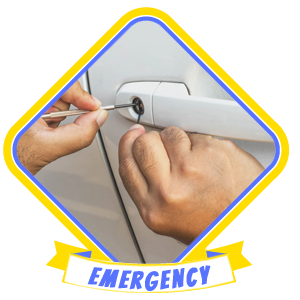 If your lock is getting stuck while you try to open it or if it’s making strange sounds, chances are it needs to be replaced. 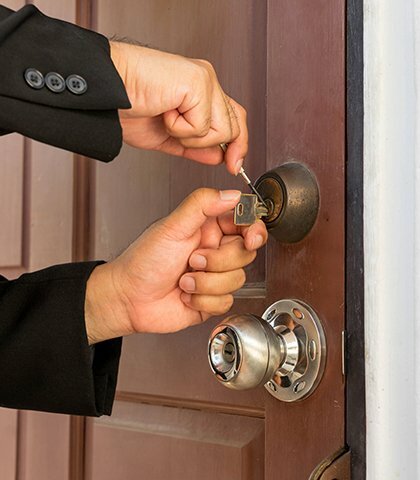 General Locksmith Store provides new locks installation services in West Jefferson, OH for businesses, cars, and homes. 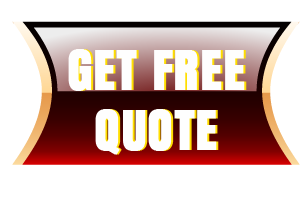 We are a local locksmith you can trust to provide a high-level of workmanship at a reasonable rate.